William Morris (1834-1896), artist, philosopher and political theorist, was one of the most outstanding and influential designers of the Arts & Crafts Movement. His legacy continues today with Morris & Co., curating beautifully crafted fabrics, wallpapers and home accessories inspired by his original designs. 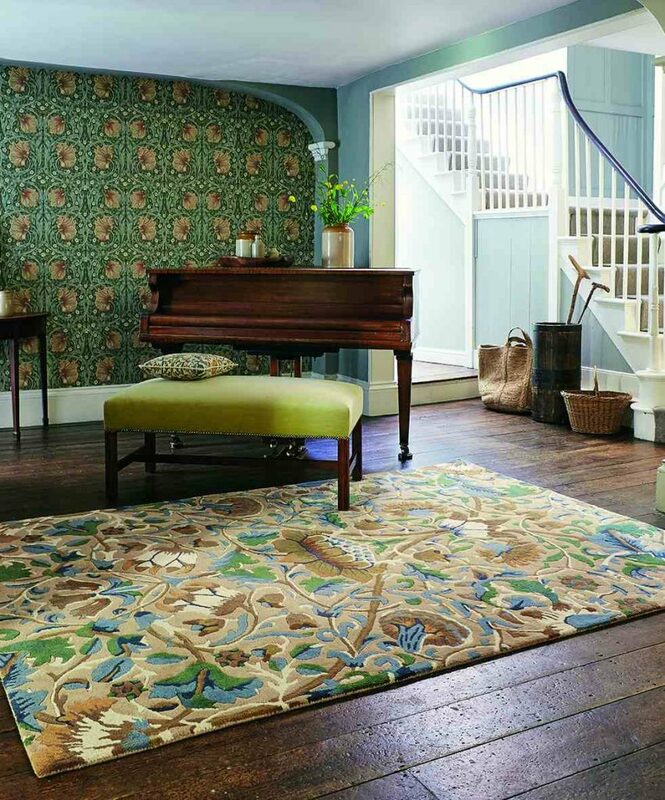 renowned and iconic designs; these timeless rugs are offered in his distinctive and unique colour palette and will add a touch of heritage to any home.